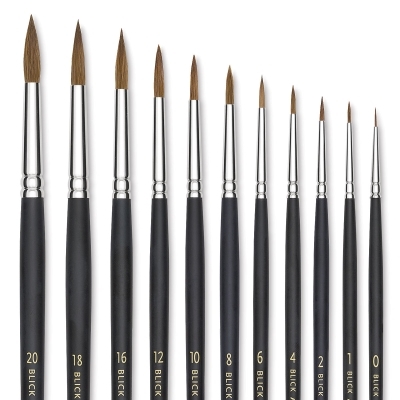 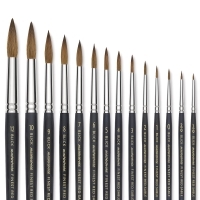 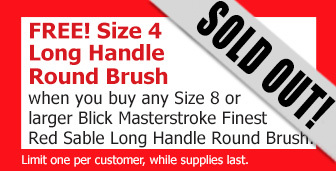 Back and better than ever, these fine brushes are handmade to our exacting standards and imported solely for Blick. 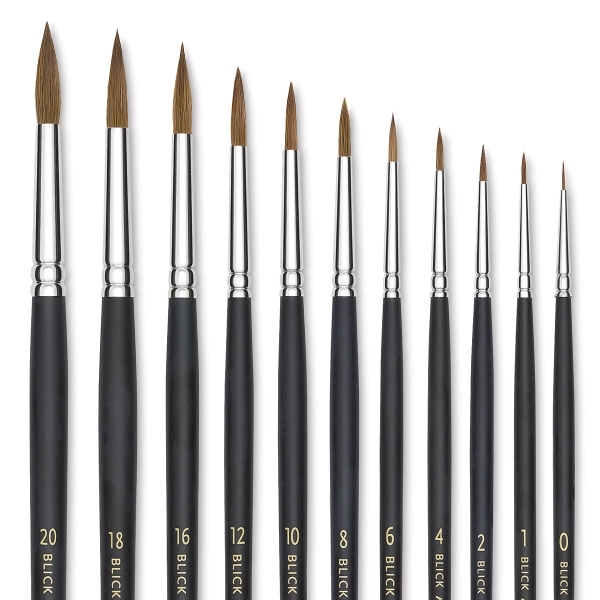 Only the highest-quality brush hair finds its way into Blick Masterstroke Pure Red Sable brushes. 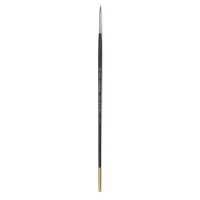 Hand-selected and hand-cupped by skilled artisans, this highly resilient hair offers unsurpassed spring, snap, and control. 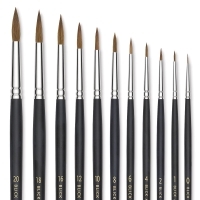 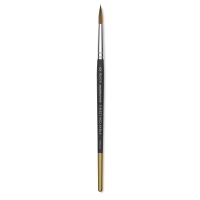 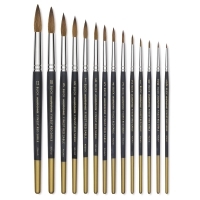 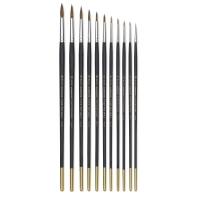 Every brush is hand-glued into a seamless, nickel-plated brass ferrule and securely crimped to a matte black solid wood handle with a distinctive gold tip.